Jonathan Silverstein has served as a member of our board of directors since November 2017. 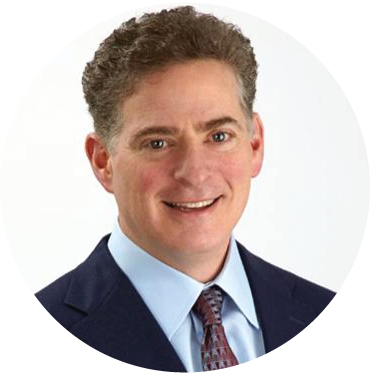 Mr. Silverstein is currently a general partner at OrbiMed, a healthcare investment firm, where he has worked since December 1998. Previously, Mr. Silverstein was a director of life sciences in the investment banking department at Sumitomo Bank. Mr. Silverstein also serves on the boards of directors of several private companies. Mr. Silverstein holds a B.A. from Denison University and a J.D. and M.B.A. from the University of San Diego. We believe that Mr. Silverstein’s strategic development and capital markets experience qualifies him to serve on our board of directors.